Passaic NJ Onsite Shredding Services - Time Shred Services Inc.
We took the complexity out of choosing the right document destruction service for the residents and businesses in Passaic NJ. Just give us a call. Make one call to Time Shred and we will give you a quote and set up your appointment for any date that fits into your schedule Monday through Saturday. So whether you need a onetime or ongoing way to securely dispose of confidential paper we can help so give us a call. 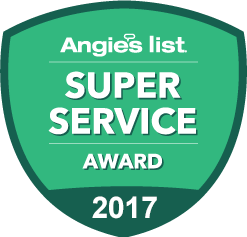 We have a great team of knowledgeable customer service staff to take your call. Since we have a real person answering your call there’s no waiting you can get the information you need right away and we’ll help you choose the best option for you. On the same call we will give you a nonsense quote that gives you all the costs upfront so their won’t be any surprises. Then the last thing you have to do is tell us what day you want us to come. Not only are our trucks the most high-tech in our industry they also have a customer viewing station on the side that will let you see your documents going through the shredder in real time. After we arrive at your Passaic, NJ location on the date you requested we start the process by putting any of the papers you want destroyed into one of our bins. The bin is a large plastic container that holds 300 pounds of paper with a security top that gets locked after your files are inside. The locked bin is then rolled to our truck where it will take over by raising the bin into a tunnel that leads to the shredder where it will be emptied and your papers destroyed. One-time Shredding – You don’t have to need onsite document destruction services often for your company files for it to be important. Protecting your businesses information is critical no matter how often you need to do it. Our onetime service is geared to those firms that need to periodically shred documents. You can use us once and then call us again at some point in the future or you can call us more frequently it’s entirely up to you. Scheduled Shredding – You need to know how documents are being disposed of in your office. If people are just throwing papers away in the regular office trash you have a problem. You are required by law to render any document with private information unreadable, that means shredding. So to make you compliant and protect the information you have been entrusted with we have a simple solution with our ongoing scheduled service. We provide our locked bins and consoles that stay in your office and they are placed in accessible locations for all your staff to use. Then in the normal course of their day your staff just deposit any papers for destruction in our containers. We will send our team to your office to empty all the containers and shred any documents that have been deposited. We offer schedules that are daily to monthly or anything in between. Whether you are sick of looking at all those piles of old files at home or you need to make room because documents are just taking up to much space let our residential shredding service come to your home and eliminate the problem for you by shredding all the documents and taking them away. It is the easiest and most secure way for you to dispose of those personal papers and stop your information from getting into the hands of identity thieves. Our at home service is available Monday through Saturday. Clients files, financial records, household bills and even junk mail all are examples of documents that contain private information and they should be shredded not just put in the trash. Half of all documents contain information that privacy laws require they be destroyed in a manner that makes the information not readable before they are thrown away. The best way to do that is by shredding them. Shred every document before they are disposed of. A computer has a hard drive and it stores a tremendous amount of information. If you are replacing a computer you need to make sure you are removing the hard drive and destroying it. One hard drive can hold millions of pages of documents not to mention it keeps a history of everything you have done on that computer. Erasing or hitting the delete button that is not enough the information still remains or the hard drive. The only true way to eliminate that information is to physically destroy the hard drive. Our on-site hard drive destruction service will destroy your hard drive so the data will never be accessed again. We are a locally owned and run company. Get a quote today and an appointment for tomorrow. A fleet of the most powerful and advanced paper destruction trucks in the industry. Trained staff that is background checked and drug tested. 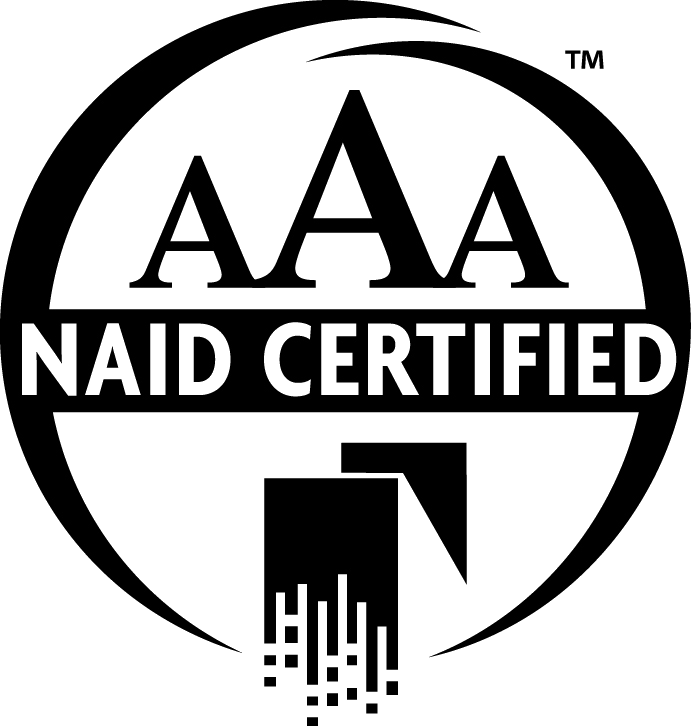 We are NAID AAA Certified that means we exceed the highest standards in the industry.